French cuisine is alive and well in Rochester NY. Casual, family-owned nook with an old-world feel offering upmarket French recipes & an absinthe bar. 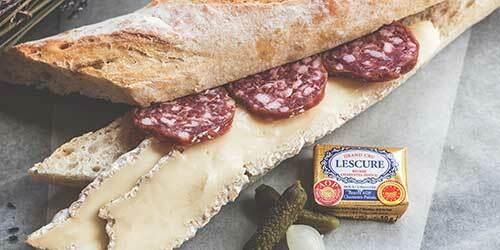 French-leaning bistro fare & renowned cakes, tortes & pastries served in mellow, dimly lit environs.